Winter is almost here, but no need to fear the cold temperatures and impending snow — we’ve got a great new issue to warm you right up. 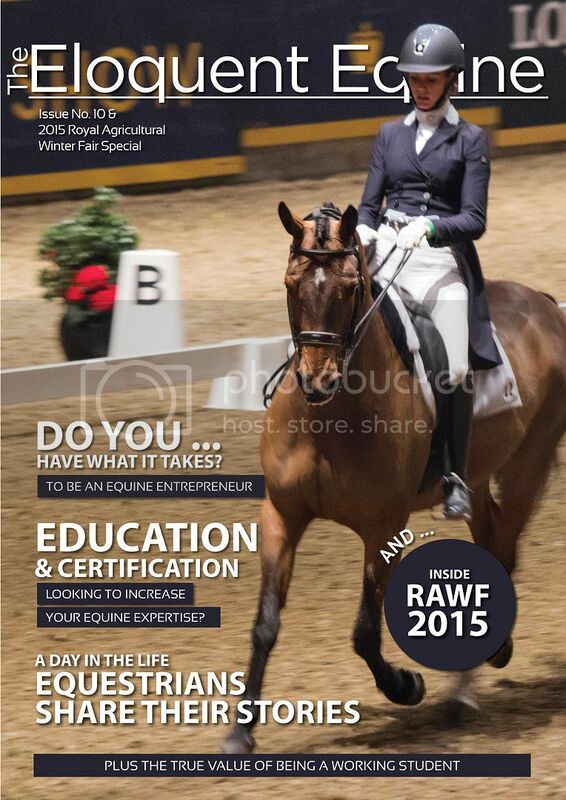 This jam-packed (60+ pages) issue combines our regular October full issue with our annual November Royal Agricultural Winter Fair special issue. We’ve also taken a very different approach to content in this issue, and while we’ve got some interesting articles for the budding entrepreneur or equestrian to check out, we’ve also gone up close and personal with several riders to hear more about how they survive the day to day and live their dreams. We wanted to give you a chance to read about real stories, of real live everyday people, who will hopefully inspire you to work hard and live your dreams to their fullest.